In 2019, we started the next edition of the Polish language and culture course! You are kindly invited you to take part in the meetings “Independent Poland: 1918-2018”. Over 20 persons took part in the language and culture course in 2019. Persons interested in participating can contact us by phone or email. Meetings take place in the Migration Library of the Rule of Law Institute. 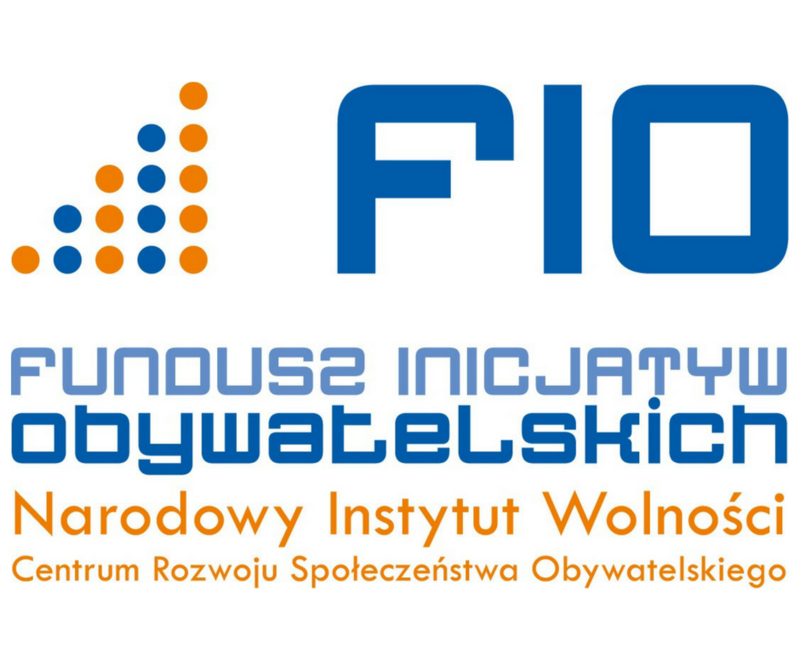 We will inform you about next meetings through our Facebook pages: Rule of Law Institute Foudation and LoginLublin. We also continue the workshops concerning certain issues useful for newcomers, such as obtaining a Pole’s Card, temporary and permanent stay in Poland, citizenship, as well as the rights and obligations of citizens. What’s more, we also accept all interested persons in our office and provide integration and legalization counseling. We recommend contacting us by phone or e-mail before the visit. Since the beginning of 2019, over 50 people have already benefited from our legal and integration assistance.